Enjoy Circus Performers, Science Shows, Games And Much More! 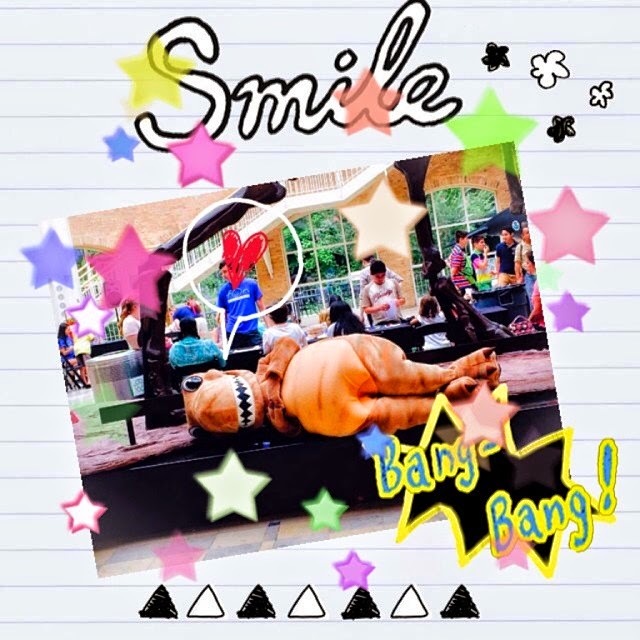 Fernbank Museum of Natural History (fernbankmuseum.org) announces Carnival Science Day on July 26 from 10 a.m. – 2 p.m. This new family day will embody the fun of a carnival, all while teaching guests a little bit about the science that inspires all of those fun games and tricks. Big Thinkers Science Exploration will be performing Air Up There at 11:30 a.m. and 1 p.m. This exciting show will feature a hovercraft and a cannon that will launch smoke ring cannons into the audience. This show will amaze guests and leave them more knowledgeable about the world around them. The Imperial OPA will bring along a stilt walker, a hoop dancer and a strolling musician. These talented characters are sure to amaze as they pose for pictures and perform tricks. Guests will also have the chance to create their own optical illusion. The Giggy Thaumatrope will teach guests about the persistence of vision using printed images and chopsticks, which will turn into a colorful picture when twirled. As always, Fernbank will have an exciting array of games to keep guests entertained, including a carnival ring toss, a game of planko and much more. In honor of this special event, The Fernbank Café will get in the spirit by serving up special carnival-themed treats that will ensure that guests’ taste buds will have fun as well. Visitors are encouraged to visit the permanent exhibition Sensing Nature to experience various interactives that help guests learn about the relationship between science and their senses in a new and exciting way. 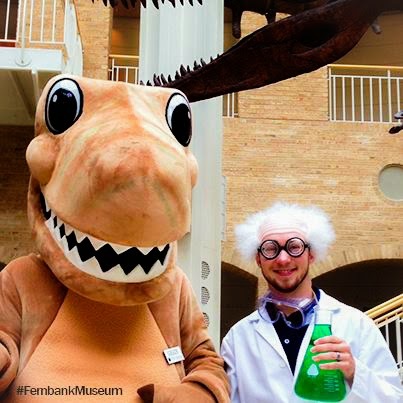 Carnival Science Day activities are included with Museum admission and are free for Fernbank members. As part of Fernbank’s 97 Days of Play, the Museum has made it a goal to provide families with fun activities from Memorial Day until Labor Day. Upcoming 97 Days of Play activities include Shark Tooth Tuesdays (every Tuesday in July), Safari Hat Sundays (every Sunday in July), Reptile Day (July 12) and Dinosaur Birthday Bash (August 23). Fernbank Museum of Natural History, a nonprofit 501(c) 3 organization, inspires life-long learning of natural history through immersive programming and unmatched experiences to encourage a greater appreciation of our planet and its inhabitants.